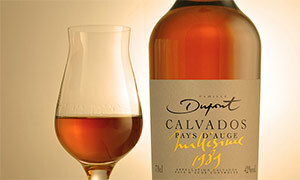 The Dupont family produces calvados and ciders since 1887 in Normandy, France. 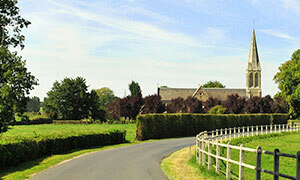 The orchards of the Famille Dupont estate covers 30 hectares in the Pays d'Auge. 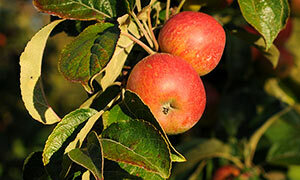 Ciders, Calvados and Apple Delights... The Famille Dupont range of products. 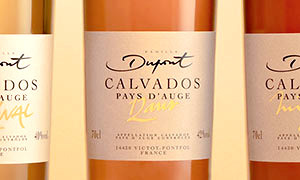 Tasting cider, tasting calvados, tasting pommeau... How and when. Food matching. 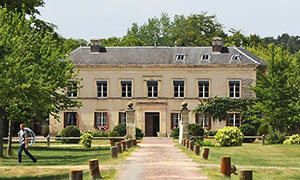 Right in the heart of Normandy, the Pays d'Auge is a place to visit. 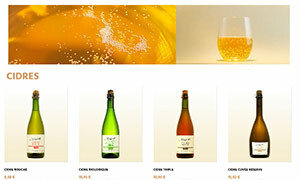 You can find all the Famille Dupont products are in the on-line shop. 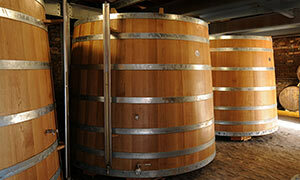 All the information on this website are intended only for persons of legal drinking age. My son Jerome left us in a tragic accident. The team he has formed, and myself for the time being, will continue to run the estate as planned by him. We are prepared to continue working with you, as we were before. Thank you for your trust and support.